An airstrike carried out by the CIA has killed two American citizens abroad, despite no charges ever being filed against the men. A year after President Obama placed him on the CIA’s “kill or capture” list, Anwar al-Awlaki, a powerful American-born Islamic cleric who was suspected to be an al-Qaeda operative, was killed Friday in Yemen. Al-Awlaki was born in the United States and allegedly has been linked to terrorist extremists tied to the September 11 attacks. Despite this apparent connection, he has never been faced with any charges nor brought before trial. Rather, robotic, unmanned aircraft launched a strike in Yemen today, killing the man and others. 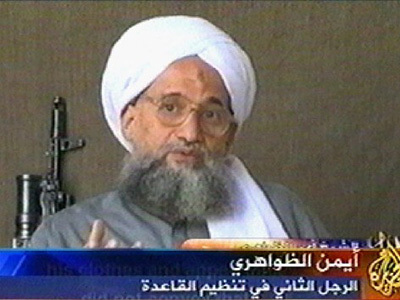 In addition to al-Awlaki, Samir Khan, also US-born, was killed in the attack. 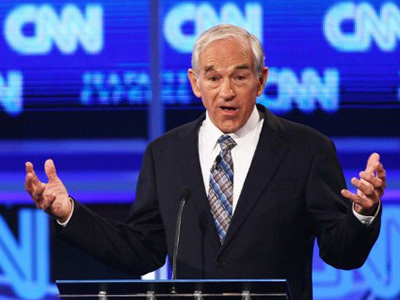 Speaking in New Hampshire this morning, Republican presidential hopeful Ron Paul condemned the Obama administration for the killings, saying, the country should think twice before "assassinating American citizens without charges." While officials in Yemen and the US have confirmed the killings, American authorities have yet to release concrete details on how the execution took place. 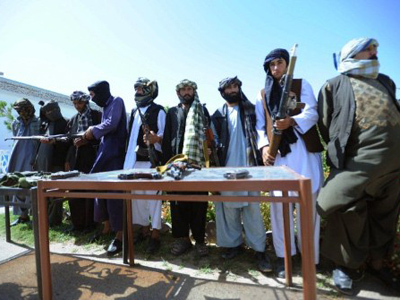 Both Yemeni security officials and tribal leaders tell The Associated Press, however, that unmanned robotic drone aircraft have patrolled the skies over the area in the days before the incident and they believe the incident to be carried out by Americans. One intelligence official speaking on condition of anonymity tells Fox News that two drone aircraft dispatched by the Joint Special Operations Command, under the direction of the CIA, fired the Hellfire missiles that killed the men today. The CIA has yet to confirm. In May of this year, America launched a drone strike on Yemen with al-Awlaki as the target but failed to kill him then. He has been a target since President Obama ordered him to be detained or executed one year into his presidency. 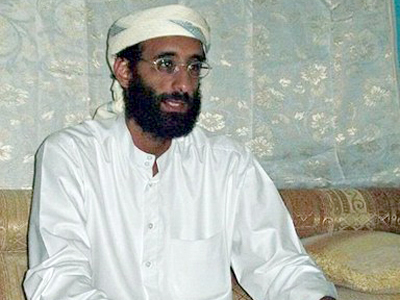 Al-Awlaki was born in 1971 in New Mexico to Yemeni parents, where he relocated to shortly thereafter. 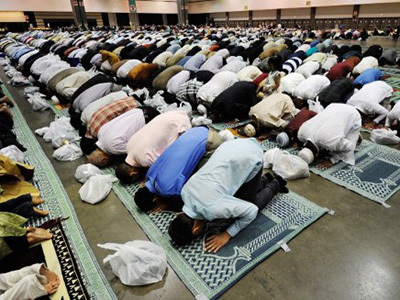 By the 1990s, however, al-Awlaki began studying in America and eventually began preaching Islam at a San Diego, California mosque. 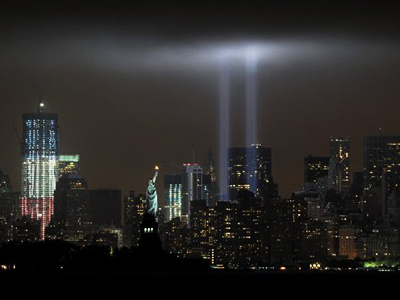 It was there in 2000 that he made contact with two of the hijackers involved in the September 11 terrorist attacks. More recently al-Awlaki has been linked to US Maj. Nidal Malik Hasan, who opened fire at Fort Hood in 2009, and at least two other planned terrorist attacks on American soil. 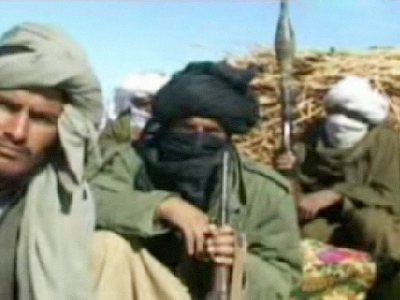 Samir Khan, a Pakistani born in North Carolina, was also suspected of links to al-Qaeda. He started the group’s online magazine, Inspire, and wrote in the first issue that he had relocated to Yemen to "wage jihad for the rest of our lives." While al-Awlaki has been a known target of the American government, the unexpected executions comes as a bold move for the CIA at a time when tensions between Islamic nations and the US are high. 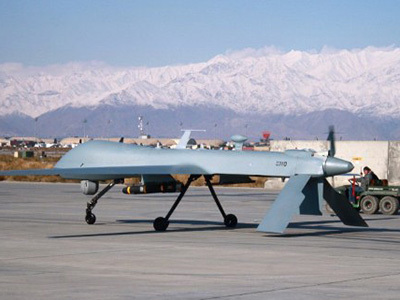 The relationship between Pakistan and America has come to almost a breaking point as of late, largely because of the United States’ ongoing usage of drone aircraft. While the unmanned planes are of great value to US intelligence and military operations, they have also been linked to dozens of civilian deaths. The execution of the suspected al-Qaeda operative comes despite the United State never formally bringing charges against al-Awlaki. While evidence has indeed linked him to terrorist operations, the extrajudicial killing could create a slippery slope in which the CIA launches other airstrike without charges ever being filed, especially given that al-Awlaki is an American citizen. Not only there is no legal basis for extrajudicial killing of American citizens, it is a direct violation of the US Constitution that guarantees every citizen a right for a fair trial. Nevertheless hours after the killing, US officials said the killing was justified, given allegations that al-Awlaki had planned an attack with cyanide against westerners. RT reported earlier this month that the US has been building a series of secretive airbases across the Middle East, Africa and Asia in order to more quickly deploy planes for airstrikes such as this. Officials speaking to the Washington Post revealed that a base being constructed in the island of Seychelles was being built with the intent of sending drones specifically into Yemen with quicker response.